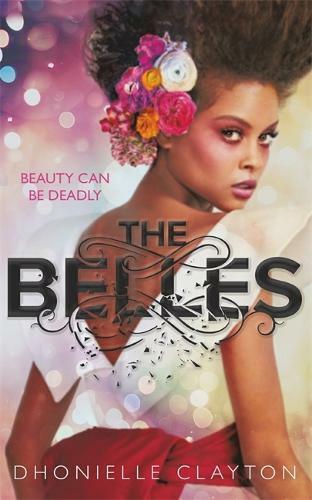 Welcome to the dark decadence of Dhonielle Clayton’s sharp tale of beauty, obsession and magic…I AM A BELLE. I CONTROL BEAUTY. In the opulent world of Orleans, the people are born grey and damned, and only a Belle’s powers can make them beautiful. Camellia Beauregard wants to be the favourite Belle - the one chosen by the queen to tend to the royal family. But once Camellia and her Belle sisters arrive at court, it becomes clear that being the favourite is not everything she always dreamed it would be. Behind the gilded palace walls live dark secrets, and Camellia soon learns that her powers may be far greater - and far darker - than she ever imagined.